Finding safe alternatives for our children, or ways to treat everyday common things most parents deal with like sleep, ear aches and growing pains is all part of the journey into parenthood. Many parents I work with find that having some gentle remedies on-hand at home like a range of essential oils that you know how to use can make all the difference to feeling empowered when it comes to our children’s health. Here is a LIVE class on using essential oils for families to give you a snapshot of just some of their versatile uses! If you are yet to attend a class in person please checkout my public events or look at the range of topics I can offer you to kickstart or enhance your wellness journey. 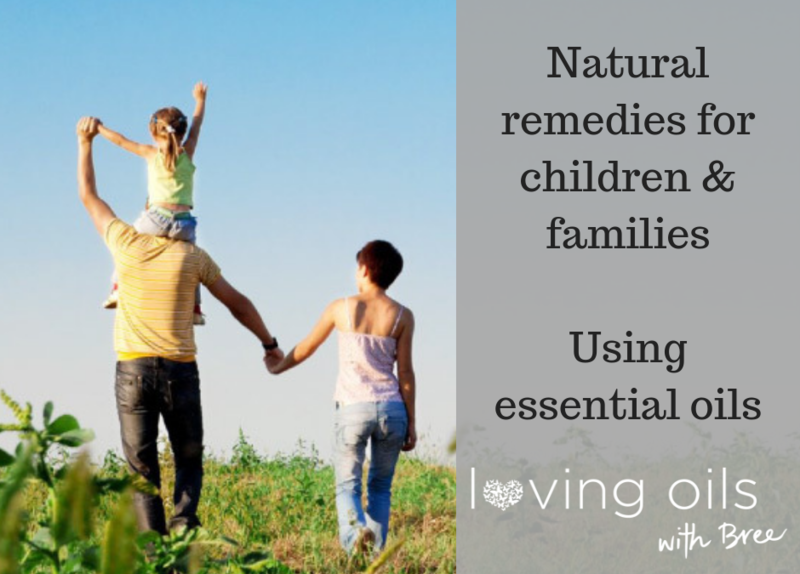 Essential oil remedies for children & families – LIVE class! I hope that class gave you some ideas or inspiration on how to use oils, or get more benefit out of the ones you have already!! Keen to get your hands on some of these oils? Simply click here, pick a kit and follow the steps to order yours and join the wellness movement today. 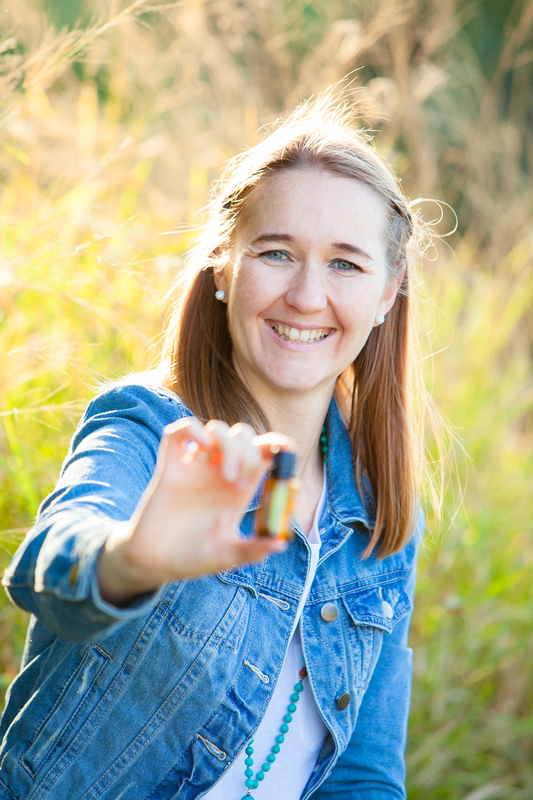 Explore more uses for essential oils at my growing range of blog topics here. You can also get in touch with me – I’d love to chat about your needs to help you find the right combination for your families need, uses and budget. She supports women with challenges in fertility, pregnancy + birth, birth trauma, motherhood + parenting. Bree runs retreats on self-care, offers a range of regular wellness classes & workshops and is available for personal self-care coaching online. 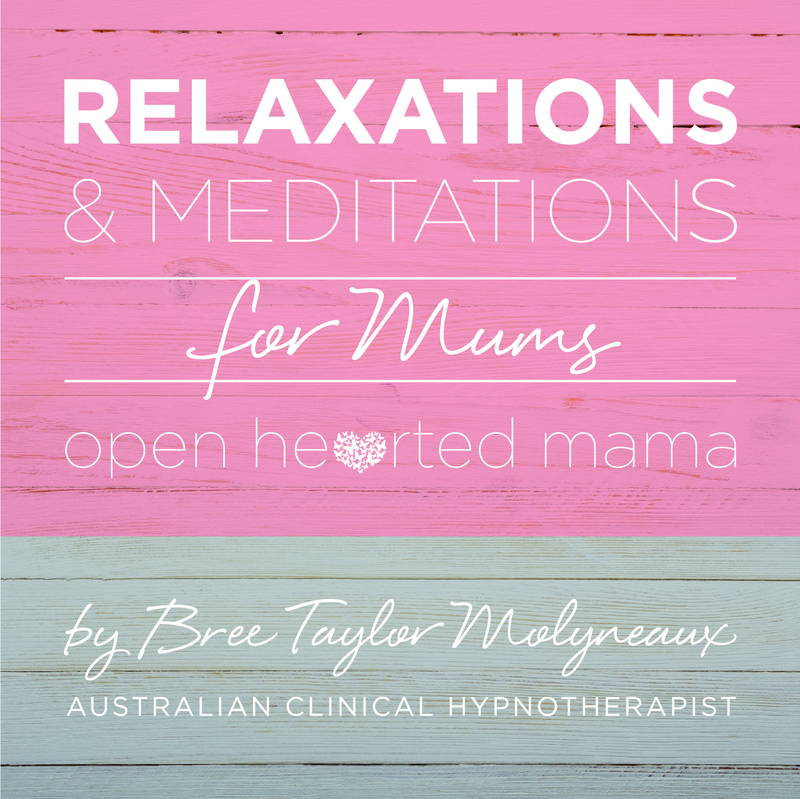 You can access her a range of and hypnosis downloads on iTunes or read more about why she is so passionate about essential oils here.